Lookin for fat toms ? 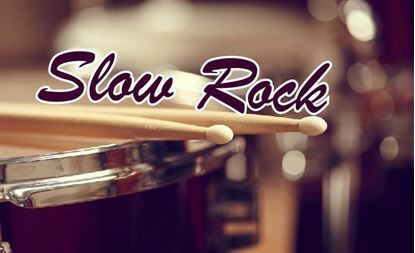 37 variations of great slow rock drum loops. With a lot of toms,ride and big snare. Just add your bass line and 2 guitars and in 10 minutes you will have a rock song. 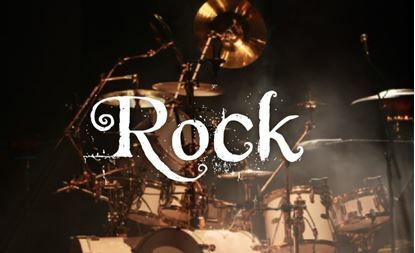 73 bpm slow rock drum loop.